Sibanye-Stillwater to cut over 6000 jobs - SABC News - Breaking news, special reports, world, business, sport coverage of all South African current events. Africa's news leader. The mine says this is due to operational and financial risks. 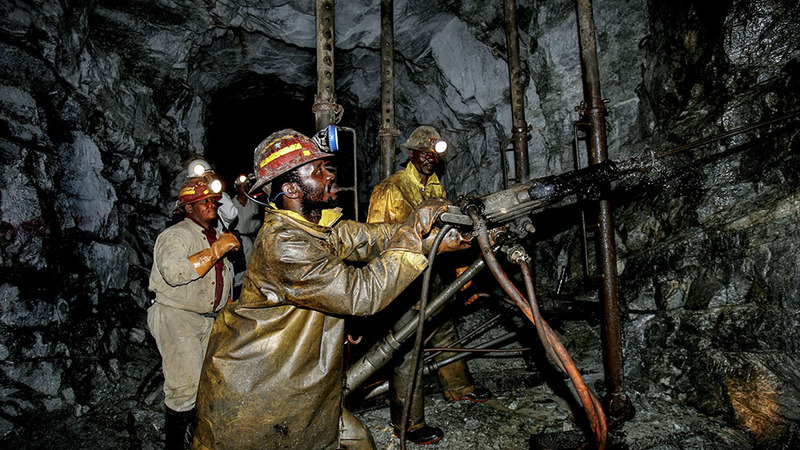 Sibanye-Stillwater announced that over 6000 jobs are at risk of being cut at two of its gold mines – shafts in Beatrix in the Free State and Driefontein, west of Johannesburg. Meanwhile, workers affiliated to the Association of Mineworkers and Construction Union (Amcu) are striking for a third month for better pay. Gideon du Plessis, General Secretary of trade union Solidarity, says the tax rate, gold price and Amcu strike are among the reasons for the possible retrenchments. “In the negotiations, we said to each other, let’s not play into the hands of the employers. Let’s not give them a reason to retrench workers…Let’s protect jobs,” says Du Plessis. Amcu says it views the planned job cuts at Sibanye-Stillwater as a means to pressure them into conceding defeat in their pursuit for better pay for mineworkers. Amcu President Joseph Mathunjwa says Sibanye-Stillwater’s Chief Executive Officer (CEO), Neal Froneman is using underhand tactics to place pressure on the union. “These are the underhand tactics used by Froneman. He tried all the tactics to break the strike, he failed. He went to the Labour Court, he failed. So now he is coming with this strategy to ensure that NUM becomes a majority. The issue is about the verification of the members to allow him to extend this agreement that was signed by three yellow unions. So for him, he will continue because he wants to see this slave wage agreement being extended to all workers,” says Mathunjwa. This entry was posted on 15 Feb 2019,08:19AM at 8:19 AM and is filed under Business, Homepage Featured Story Slider. You can follow any responses to this entry through the RSS 2.0 feed. Both comments and pings are currently closed.